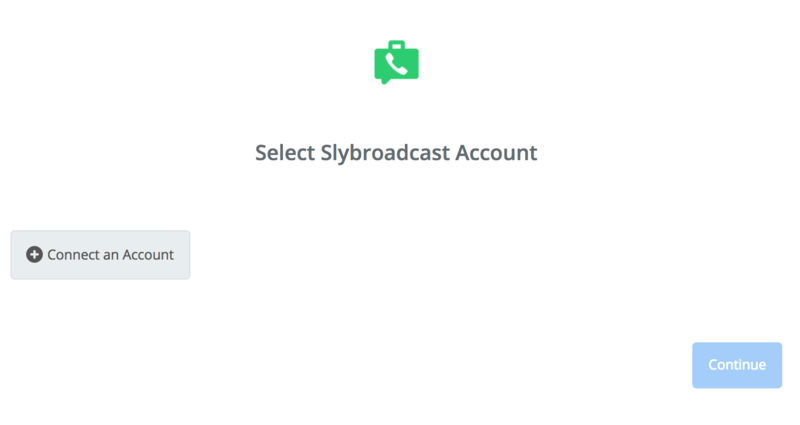 What Slybroadcast Triggers and Actions are Supported? Start New Campaign Using an Audio URL - Sends a slybroadcast voice mail to a person or a group of people using an audio file URL. 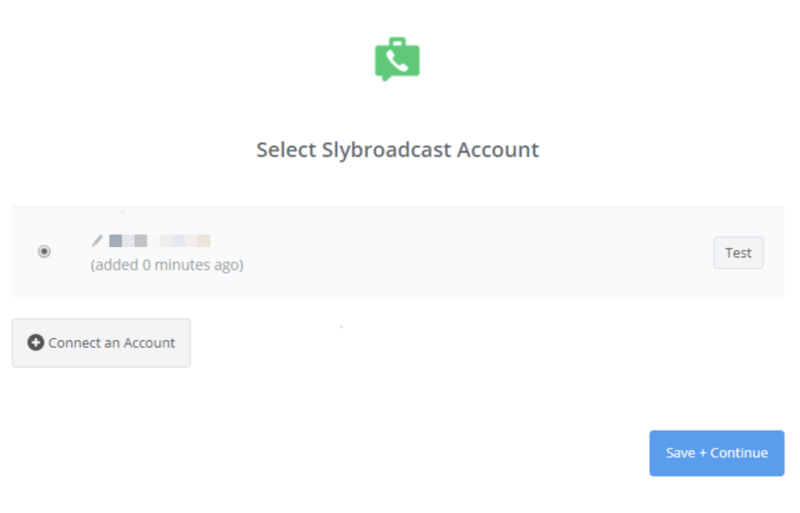 Start New Campaign Using an Audio File - Sends a slybroadcast voice mail to a person or group of people using an audio file that has need uploaded to your slybroadcast account. 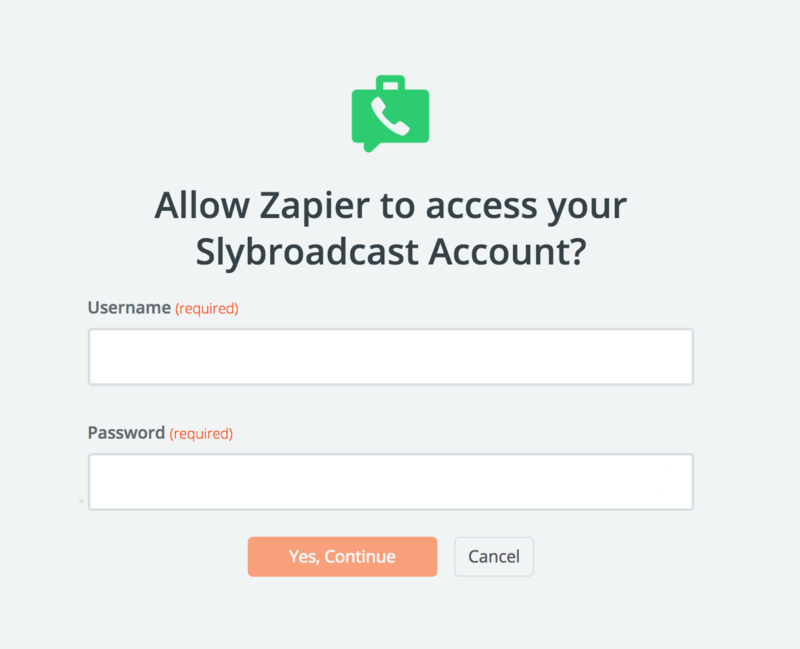 To get started with Slybroadcast on Zapier, first you will need to click to connect your Slybroadcast account to use with your Zap. Next, you'll be asked to enter your Slybroadcast username and password. Click “Continue” and if your login details were correct your account will now be successfully connected. SlyBroadcast returns this error when there are no credits left so please be sure to check the account for how many credits you have there.